Scotline Tours invite you on an exciting guided tour to mysterious Loch Ness and some of the most beautiful and dramatic areas of Scotland. We leave our office at 87 High Street on the Royal Mile at 08.00hrs. As we pass Stirling we will see Stirling Castle in the distance before stopping for morning coffee at Kilmahog. Afterwards, we travel through Rob Roy country to arrive at the weeping Glen of Glencoe, the infamous site of the 1692 massacre, where we enjoy stunning Highland scenery with time for photo opportunities. We drive along the banks of Loch Linnhe, before passing through Fort William. As we drive along you may have the opportunity to take pictures of Ben Nevis, before entering the Great Glen, a very scenic part of the Highlands. Our next stop is Spean Bridge, situated at the shores of the River Spean, where we stop for approximately one hour for lunch. 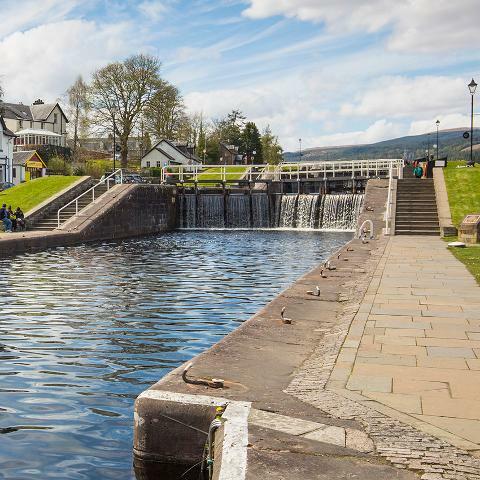 After lunch we continue north by the Caledonian Canal to Loch Ness and Urquhart Castle. The Castle provides a superb vantage point to see the deepest part of the loch. 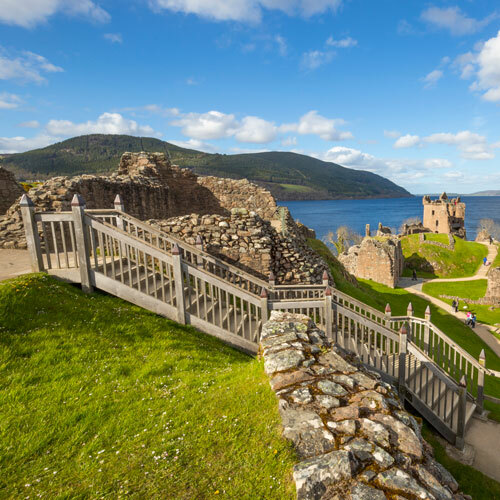 Here you can enjoy a combined optional visit to Urquhart Castle and a Cruise on Loch Ness. 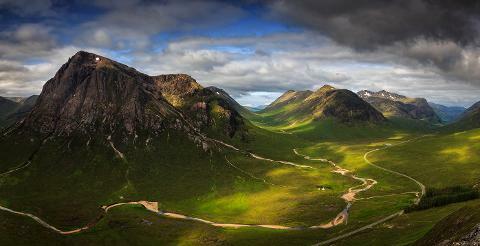 You might even see Nessie! 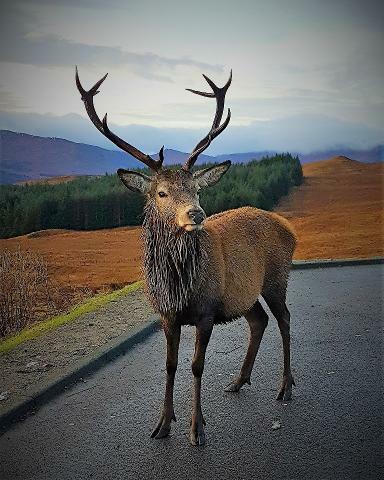 The last part of the tour is a scenic drive passing by Inverness before we travel south by the Cairngorms National Park, through the picturesque Perthshire, known as the big tree country, and Kingdom of Fife. As we approach Edinburgh, we view the historic Forth Rail Bridge. We continue to Edinburgh, where our tour ends in city centre in Waterloo Place, near Waverley Train Station at approximately 20.30hrs. This optional visit is booked during the tour on the coach with the guide. Cash payment only.